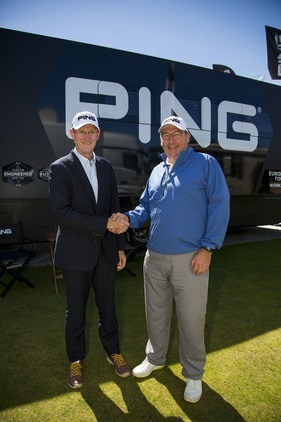 EDGA is “delighted” to announce that globally respected club manufacturer PING is to support a major new international media project over three years. ‘EDGA Profiles supported by PING’ is a series of recorded and written interviews set to raise awareness of remarkable players – ‘Golfers First’ – who refuse to be defined by their disabilities and instead are reaching their personal potential with the help of golf. 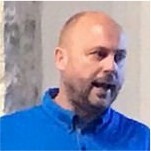 While these profile interviews are expected to create interest among golf lovers and a much wider audience thanks to PING’s support, a key aim of the project is to encourage many people of all ages who have a disability; to demonstrate positive outcomes and that social support and personal growth through golf can be achieved. 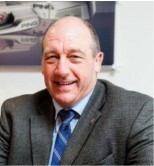 ‘EDGA Profiles supported by PING’ can be viewed at www.edgagolf.com from April 6. Visitors to the site will discover a first collection of player stories in audio interviews and written features and it is planned to expand this bank of interviews regularly thanks to the continuing support of PING. With this support, the project can now reach the widest possible audience, including outside of golf. Interviews will be made available to sport, lifestyle, health and ‘human interest’ media internationally as a free resource to demonstrate the benefits of golf for people with a disability. The first Profiles share a determination among players to conquer limitations imposed by serious disability, life-changing illnesses or dramatic accidents. Through the learning and playing of golf and the camaraderie found in the EDGA community, these golfers have battled through dark times and enhanced their lives. “Golf saved/improved my life” has already been a common view. 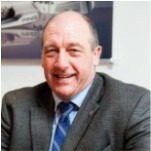 “We hope readers will find the EDGA Profiles supported by PING a highly worthwhile listen or read. The subjects of these interviews continually point to the redemptive power of golf – helping to pull them through their darkest hours to a point where they are at peace and loving life again,” said Mark Taylor, Development Manager for EDGA. 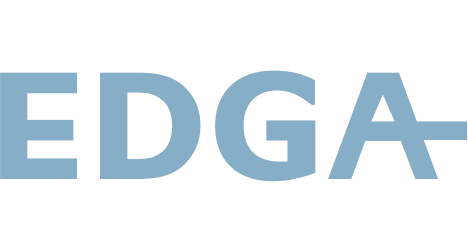 PING has supported the EDGA for the last three years, during which its technical staff have worked with EDGA players, offering club-fitting advice during tournaments and providing free custom-fitting for players at PING’s Gainsborough HQ. 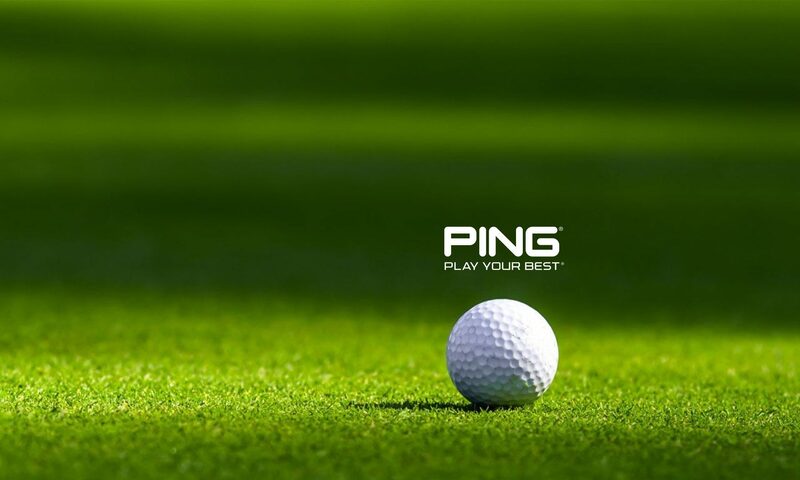 PING can also be highly satisfied with the support it has given to EDGA for the Ranking for Golfers with Disability (R4GD), which with the company’s help has now established the R4GD as the most democratic and meaningful ranking in the world of golf for the disabled.